The United States of America is ranked as the largest economy in the world. Thus, America is one of the most popular countries with immigrants looking for work. The US offers work permit and there many US work permit visa requirements to meet in order to work in the country. Each year America processes visa applications for students, businessmen, families, investors etc. 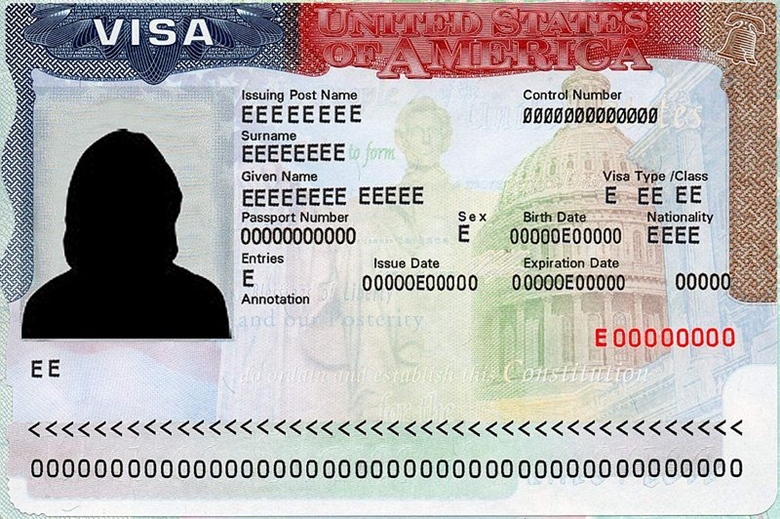 Some types of visas allow an individual to work in the USA while others do not. However, this is not enough for an individual be eligible for a job. To be eligible for employment, an immigrant also needs a work permit. This is also known as an Employment Authorization Document. People who are temporarily staying in the United States and seek employment in the country need a Work Permit. If an immigrant holds a Green Card, a work permit is not required. The most common categories an individual must fall into to be eligible for a work permit are listed below. US Work Permit Visa Requirements – How to Apply? A US work permit is not the same as the US work visa. A work permit allows individuals already residing in the USA to work legally. However, a US work visa is a type of visa that must be applied for before entering the country. The application process for a US work permit is fairly direct. First, an applicant must fill the I-765 form. He must them prove eligibility for the work permit, pay the relevant fees and submit the form to the USCIS. The I-765 form is a two-page document available at the USCIS website. The form is self-explanatory and should be filled out in black ink. It may be filled online and printed. No question should be left blank. If any point is not applicable, it should be answered with N/A. In case an applicant needs extra space to answer a question, he may attach a continuation sheet to the form. 2 identical passport sized photographs also need to be submitted with this form. Before submitting the form, a copy of the same should be made and kept for personal reference. It is important to remember that any form that is not signed will be rejected. What are US Work Permit Visa Requirements? Along with the application, an individual must also submit proof that he or she is eligible for a work permit. As per the visa requirements, proof needed depends on which category the applicant falls into. For example, people granted asylum and refugees may submit a copy of either the I-590 form or the I-730 form. Else, they could submit the refugee/asylee relative petition or the USCIS letter granting asylum. Foreign students seeking OPT may attach a copy of their degree to fulfill the requirements. The employer name and the E-verify company ID number must accompany this. H1-B visa holders and their spouses may submit a photocopy of the visas. In some cases, the US Work Permit Visa requirements include proof of economic status. This may be presented as a list of assets, statement of income and expenses. What is US Work Permit Visa Fee? As of 2017, a filing fee of $410 needs to be paid when submitting the I-765 form. This may be paid in the form of a money order or check. This must be drawn on a bank located in the United States of America and payable in US dollars. Some applicants such as refugees and N8, N9 or U1 nonimmigrants may be exempted from this fee. This fee is also non-payable for the foreign government, international organization or NATO personnel dependents. Similarly, VAWA Self-Petitioners are exempted from paying the filing fee. Applicants eligible for a fee waiver must submit a written request or the I-912 form with the application. Unless specifically waived, a biometric fee of $85 must also be paid by all applicants. How Should the Form be submitted? Once the US Work Permit Visa Requirements have been met, the applicant must file the application online or by mail. In the case of an online submission, the supporting documents will need to be mailed to the USCIS. The center for submitting an application form depends on the applicant’s eligibility category. Addresses also differ based on whether the application is being sent by US mail or a courier service. US Immigration Through Investment – Can Investment Help Get A Green Card?